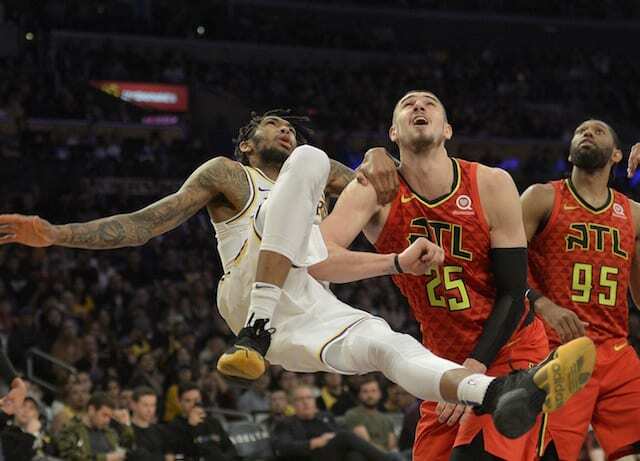 The Los Angeles Lakers entered the 2018-19 NBA season with a roster full of new faces but also some very real deficiencies. While most focused on their apparent lack of outside shooting, equally troubling was the lack of depth at the center position. 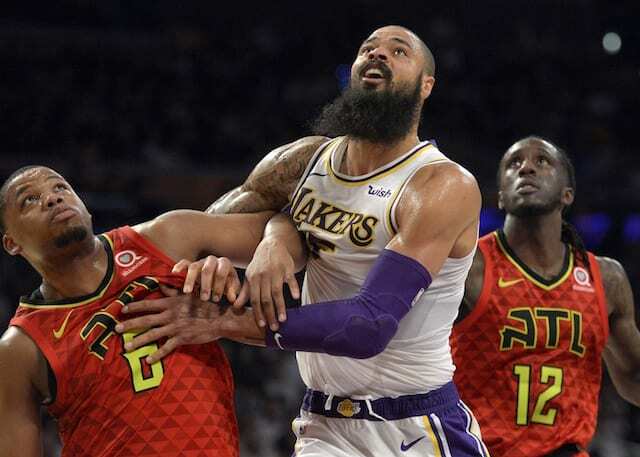 Now, with the signing of veteran big man Tyson Chandler after he cleared waivers, that problem has become a thing of the past. The Phoenix Suns negotiated a buyout with Chandler, allowing him to become a free agent and sign with any team of his choosing upon clearing waivers. While the buyout isn’t a surprise given the fact that the Suns are in a rebuilding phase, seeing it happen this early was nothing short of shocking. With Chandler’s arrival set to shake things up in Los Angeles, a look at what can be reasonably expected the veteran big man and how he will help the Lakers moving forward. One thing that has to be noted is that, at 36 years old, Chandler isn’t the player that he once was. 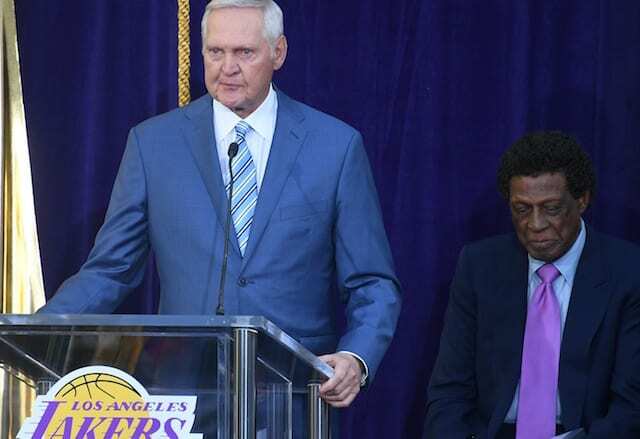 That said, he essentially pioneered the role of the modern big man by excelling in the pick and roll by cutting hard to the rim and finishing while protecting the paint on the defensive end. Unfortunately, Chandler’s defensive stats aren’t what they once were and he’s no longer the deterrent at the rim that he used to be. Of course, he came up big against the Atlanta Hawks. Where Chandler can particularly help is with his rebounding, which is still very solid thanks to his positioning and ability to box out. On a Lakers team that has consistently been beaten on the glass, Chandler could go a long way towards fixing that problem. Chandler also provides a solid presence in the locker room and leader on the floor which should help the young Lakers.